Cars we are proud to be a part of. 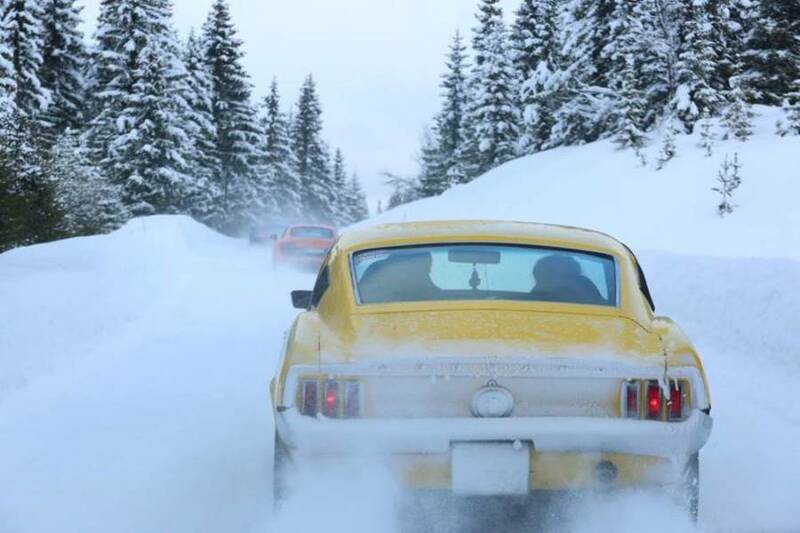 Our customers enjoy their cars any time of year. 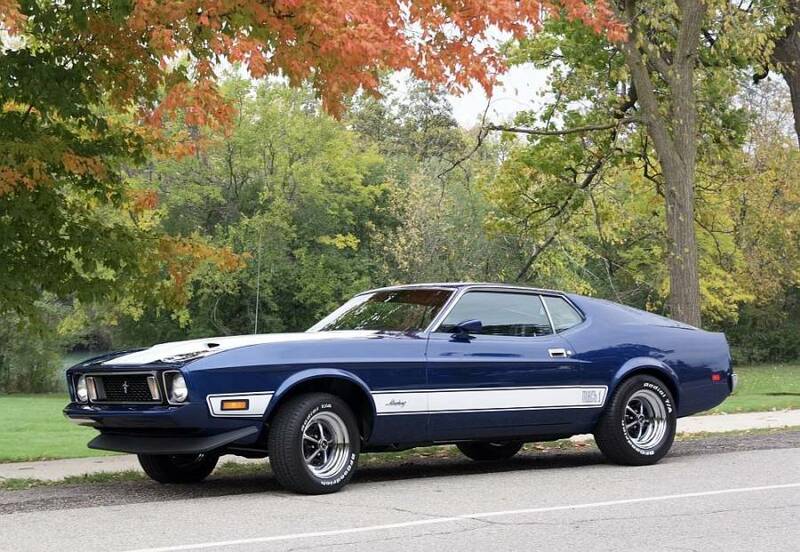 David show's his restoration of his 1973 Mach 1. As part of the restoration David updated the drivetrain with a TKO-600. This pictorial highlights a customers 2013 Mustang modified with a T56 Magnum, Roush power plant, and other enhancments. 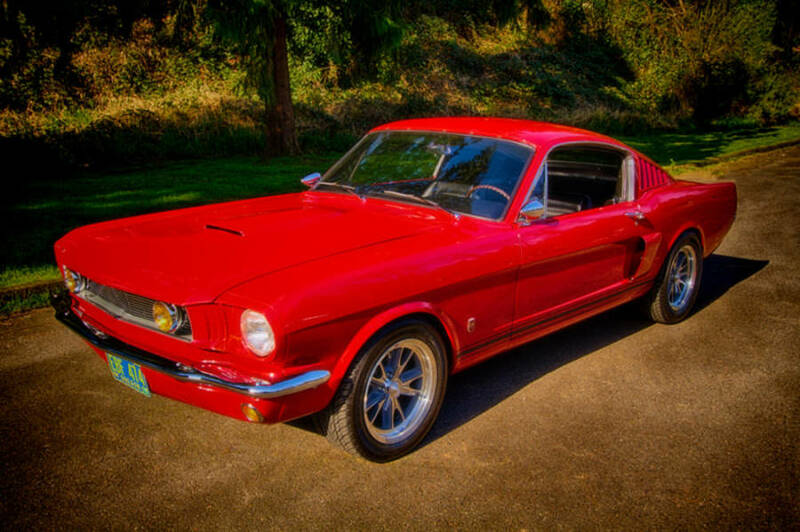 This pictorial highlights a customers beautiful 1966 Mustang enhanced with a T5. This pictorial highlights the build of a 1933 American Speed Body built onto a Shadow Rods Chassis with a Flathead power plant followed by a MDL Front Shift T5. Fantomworks displays two of their recent projects at SEMA 2015. A 1963 Corvette with a unique split-window removable hard top couples the power to the ground through a Modern Driveline 5-speed drivetrain. See some behind the scene images of this and the 1968 Mustang, also with a 5-speed drivetrain, sitting nearby on the showroom floor. In this video series the V8TV crew rebuilds a 1969 Chevrolet Camaro from a stock-type restoration into a fire-breathing supercharged Pro-Touring machine. Plans for the build include a GM LSA Supercharged 6.2 liter V8 backed by a T-56 Magnum transmission. In this 2nd part of the video series the V8TV crew finishes the install of the T-56 Magnum transmission. Modern Driveline has been involved with many projects over the years. 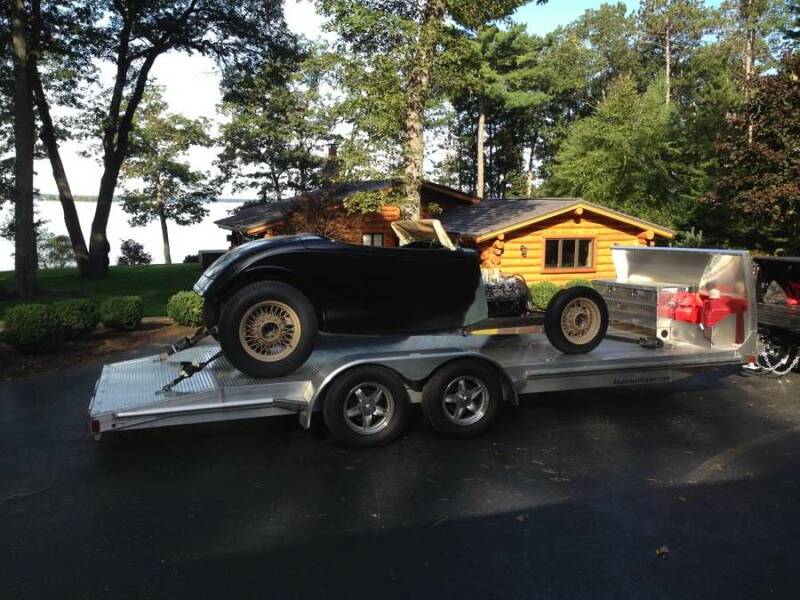 Our Featured Car page highlights some of our customers cars. If you would like your car featured, please send us a picture and a short description. Bob Ream was inspired to build a nostalgic racer modernized with a 427 Dart block and a TREMEC T56 Magnum 6-speed transmission from MDL. This beautiful 1968 GT500 Eleanor was sold at the Barrett Jackson auction sporting a MDL T56 Magnum 6-speed transmission. During the first week of Nov. 2010 we were at SEMA in Las Vegas and so were many of our products. Several excellent cars have been built with transmission components from Modern Driveline. Who's cars you ask?